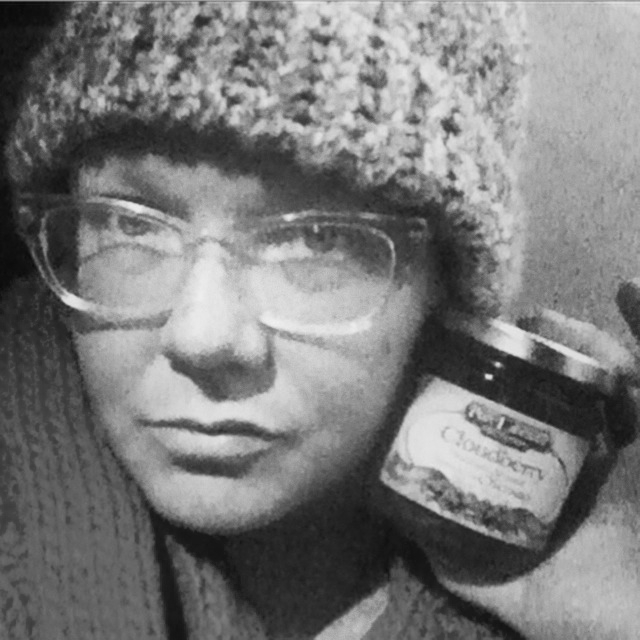 My sister Roberta knit me a beanie and my sister Kim got me some bakeapple jam! 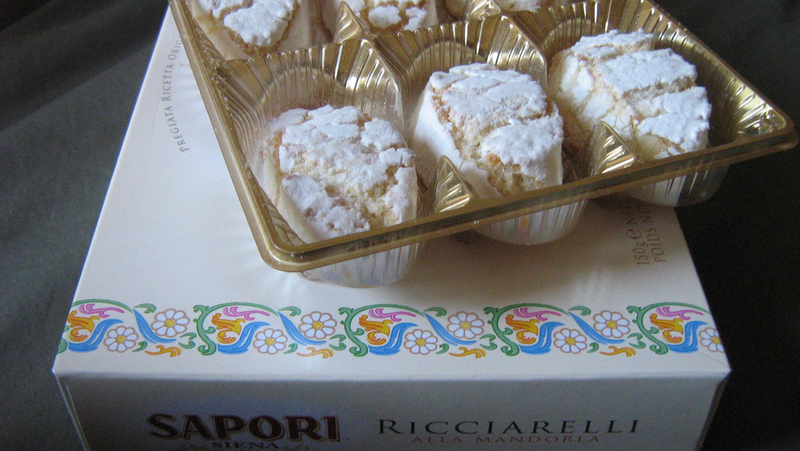 And on New Year’s our friend Heather (with whom we went to Italy with) gave us a box of almond cookies from Siena. They are all gone now.